Specially developed tape set for spray painting simply, quickly and cleanly. 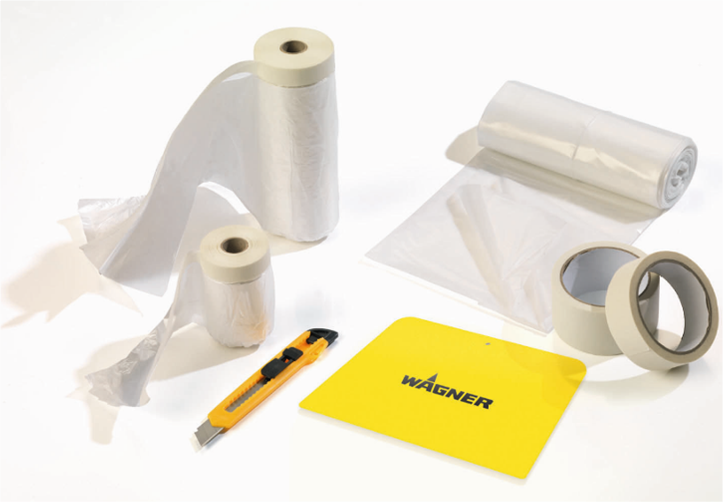 Ideal for taping the most important elements and getting started faster with your job! Also handy when using other painting techniques. The set consists of three rolls of high quality universal covering and two rolls of special tape that retains its strength for up to 21 days.